Luke is a physiotherapist who works in both inpatients at the Mater Private Hospital and Brisbane Private Hospitals, as well as being an outpatient physiotherapist in our South Brisbane outpatients clinic. Luke has a keen interest in sports physiotherapy, neurological rehabilitation and musculoskeletal injuries. In 2017, Luke assisted John Fitzgerald providing physiotherapy for the Fijiian National Youth Netball team at the World Youth Netball Cup in Botswana. Luke is also our Weekend Team Leader, taking on a role coordinating our team of physiotherapists across sites on weekends and public holidays. As part of the hospital team, he provides physiotherapy services in the areas of post operative rehabilitation, cardiorespiratory rehabilitation,oncology, intensive care and neurological rehabilitation and orthopaedic rehabilitation to patients. Luke originally joined the Active Rehab Physiotherapy team as a part-time administration officer in 2011. 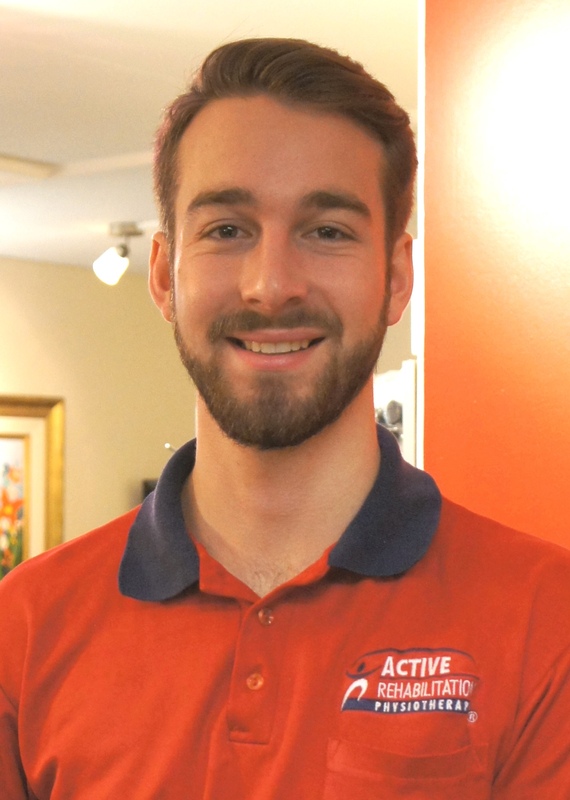 After completion of his Bachelor of Physiotherapy at The University of Queensland, Luke joined the full time physiotherapy team at Active. Luke has a passion for sports, health, and exercise and spends as much of his time as possible doing any sort of physical activity.